Nebraska will hold its annual Red-White Spring Game at Memorial Stadium on Saturday. The total number of visitors that will be on hand is huge when you factor in 2019 signees, a 2019 official visitor, 2020 prospects, 2021 prospects and 2022 prospects. 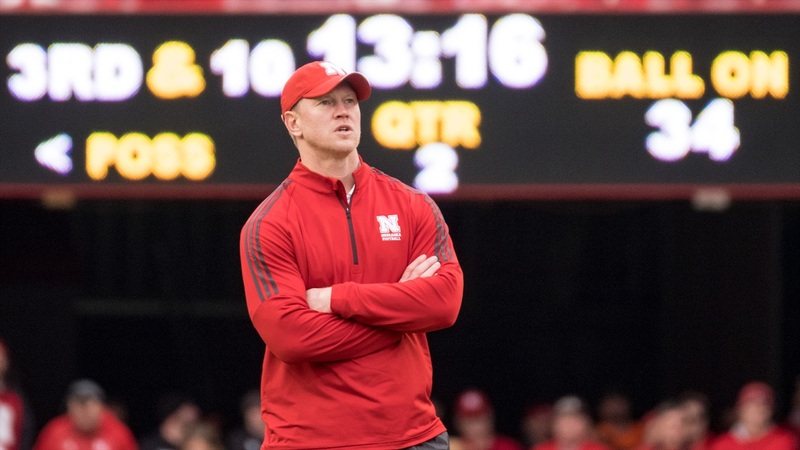 A number of prospects attending the spring game have visited Lincoln before and some have even been in town this spring.